The transforming and transporting power of music: sometimes it has the ability to take you to another plane; an inner, spiritual space in which you can lose yourself for a little while, nourish the soul and let the outside world fall away. 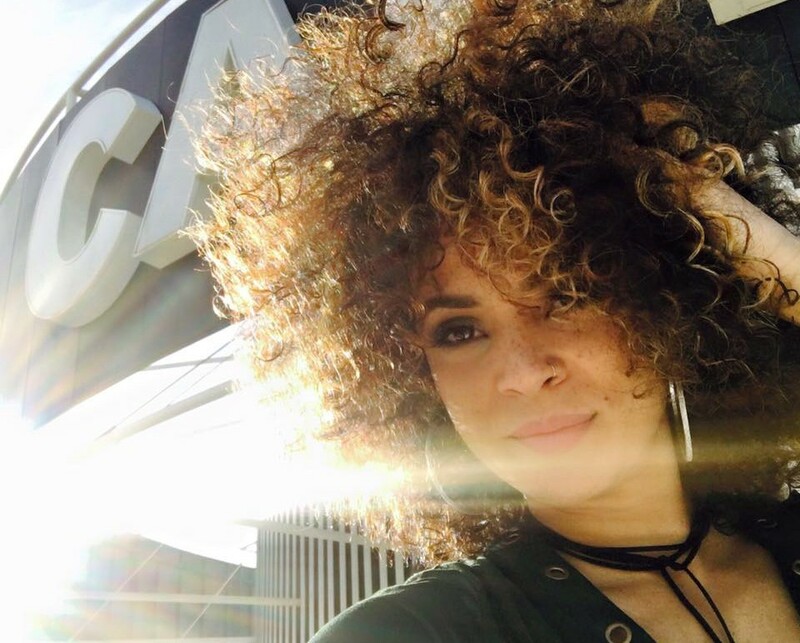 An artist with just such a transporting power is singer and pianist Kandace Springs, whose debut album, Soul Eyes, is due for release via Blue Note Records in July. Currently on tour in the UK with Gregory Porter, Springs’ success hasn’t come overnight. Her 2014 self-titled debut EP had a decidedly contemporary R&B/hip-hop bent, but the artist couldn’t shake the feeling that she wasn’t yet singing her true self. Conversations with her longtime producers Carl Sturken and Evan Rogers led to soul searching and rethinking her musical direction. Eventually Springs returned to a more spacious, organic sound that channels her earlier jazz influences as well as her Nashville upbringing. Listen to Kandace Springs’ track “Soul Eyes” via the Spotify link below.